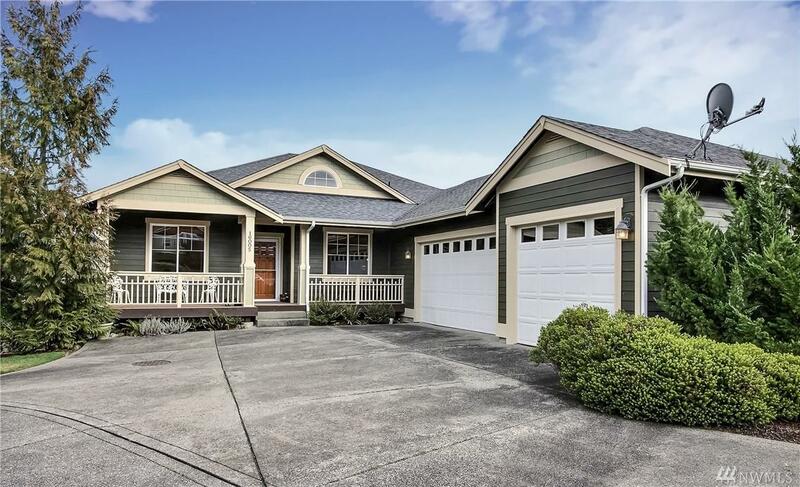 16005 271st St Ct E, Graham, WA 98338 (#1402619) :: Priority One Realty Inc.
Beautiful one owner home in gated community. Lovely hardwoods welcome you from covered porch. Formal living rm and office are just off the entry. 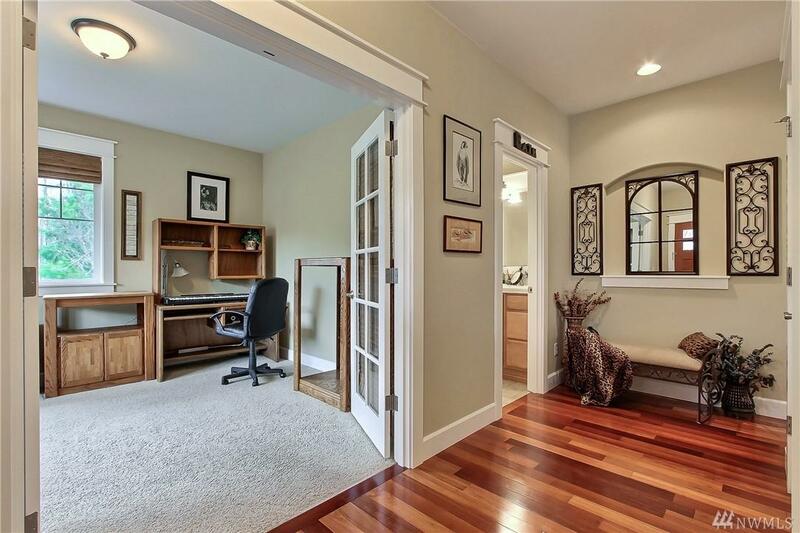 Eat in kitchen w/breakfast bar opens to family rm with gas f/p. Views of Mt Rainier Foothills from deck off kitchen. 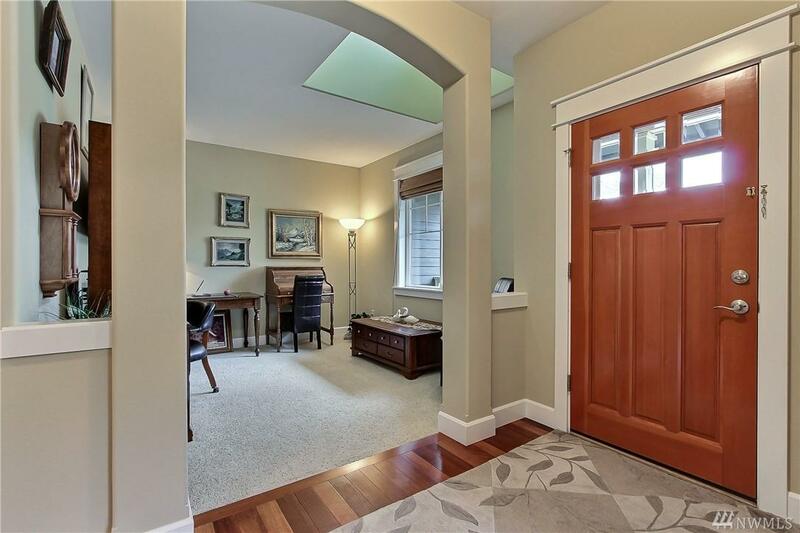 Formal dining offers wainscoting & coffered ceilings. Main master suite includes 5-piece bath. 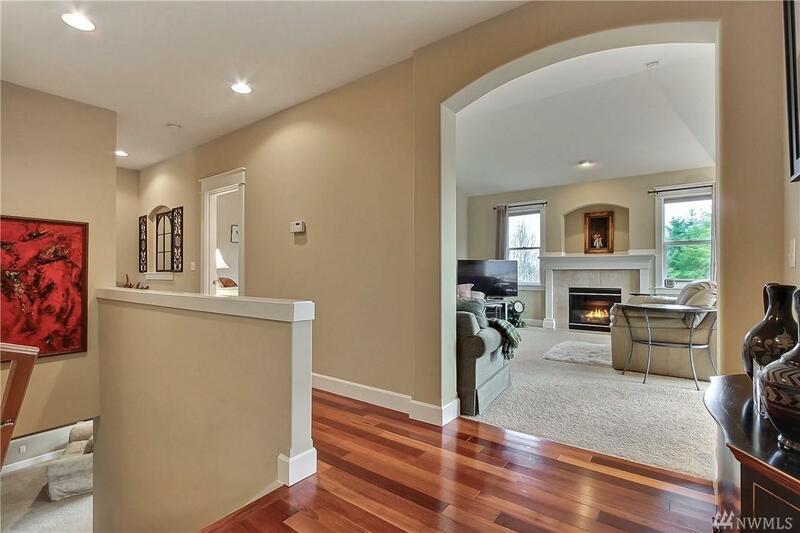 Lower level is expansive w/family room, hobby room, 2 bedrooms and J&J bath. 2nd laundry, tons of storage, 2nd deck off LL. Amazing home!